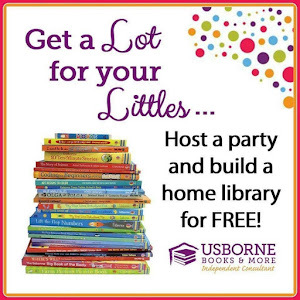 My Colorful Craft Features This Week! 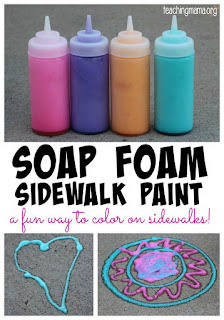 Teaching Mama added fun to sidewalks with colorful Soap Foam Paint! 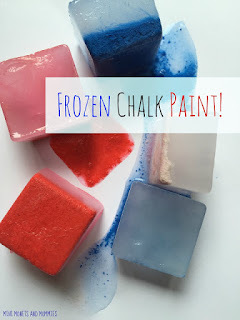 Mini Monets and Mommies kept cool with colorful Frozen Chalk Paint! 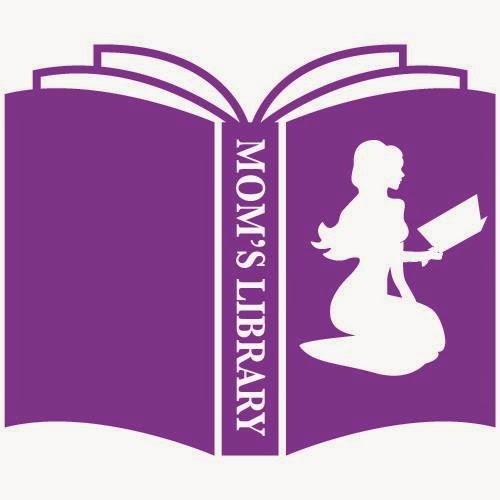 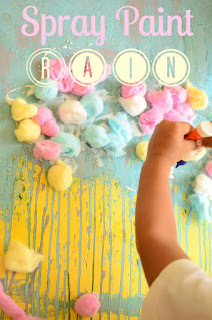 The Practical Mom spray painted some colorful Rain! 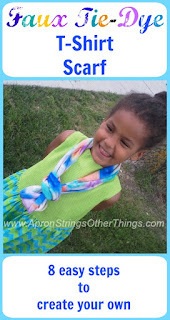 Apron Strings and Other Things created a colorful DIY Scarf! 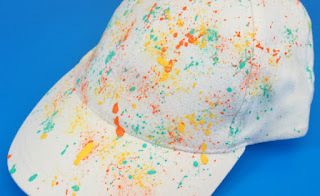 Little Fingers Big Art splattered on some paint to create a Colorful Cap! 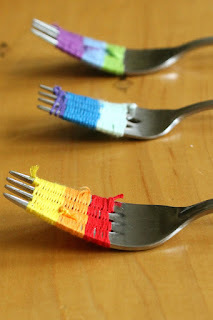 Hands on so We Grow occupied little fingers with colorful Fork Weaving! 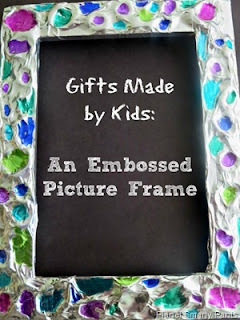 Planet Smarty crafted a colorful Kid Made Picture Frame!